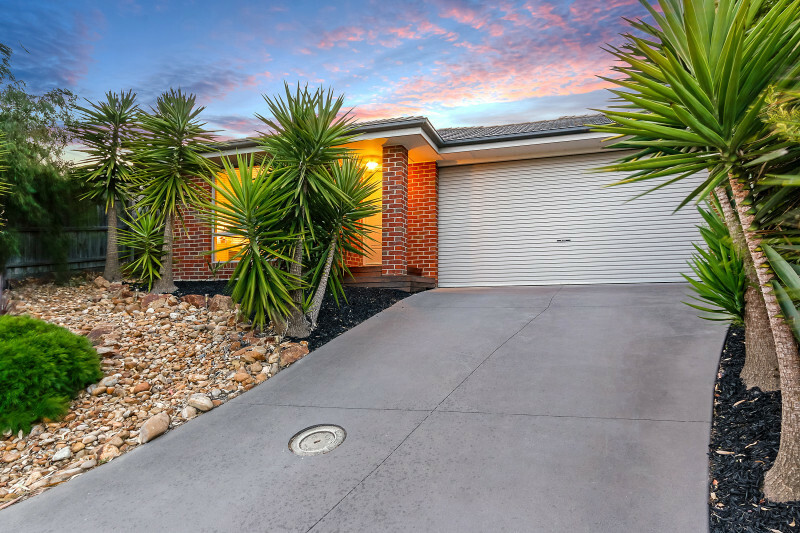 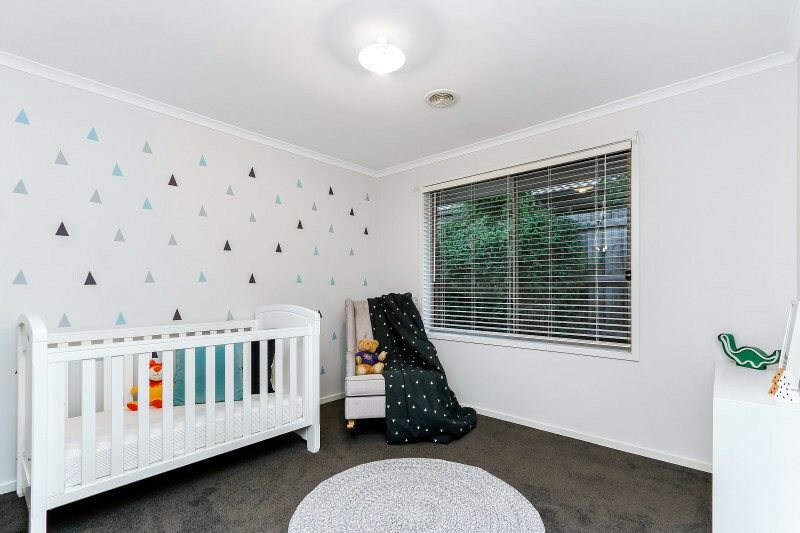 A breathtaking display of contemporary family living in coveted "Osborne Rise", this glamorous four-bedroom entertainer allows immediate move-in-readiness with every creature comfort considered within paces of Osborne Primary School and Early Learning Centre. 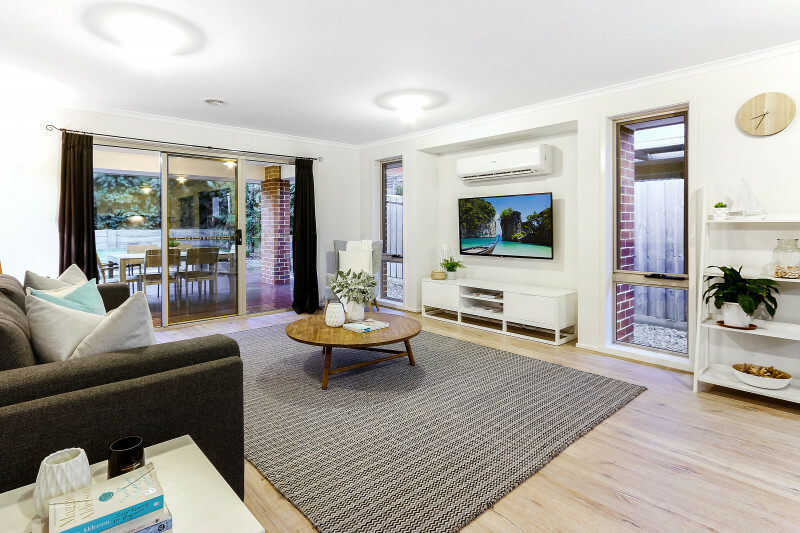 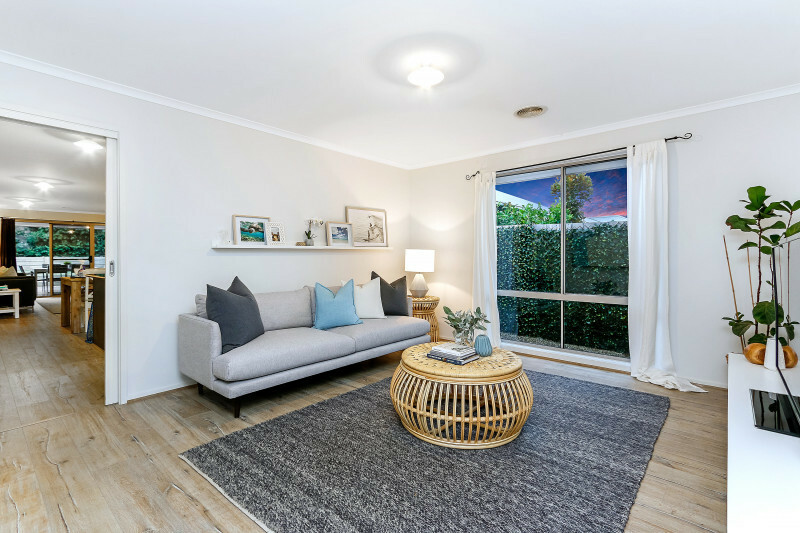 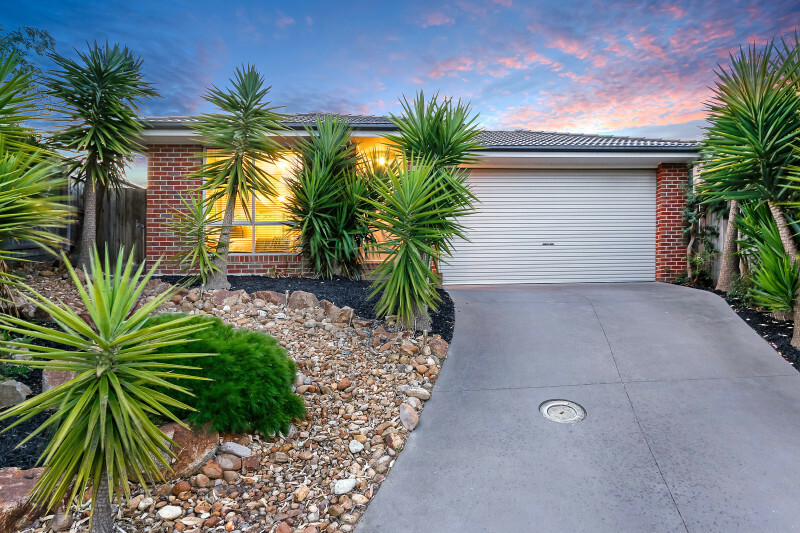 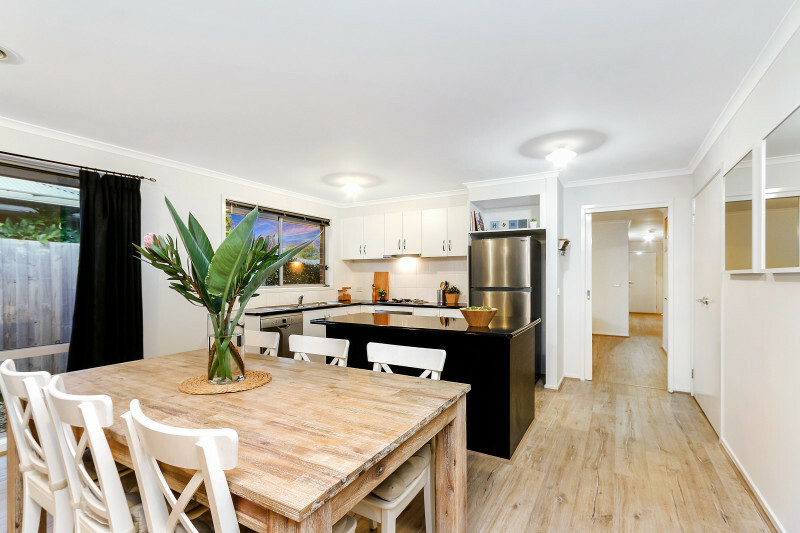 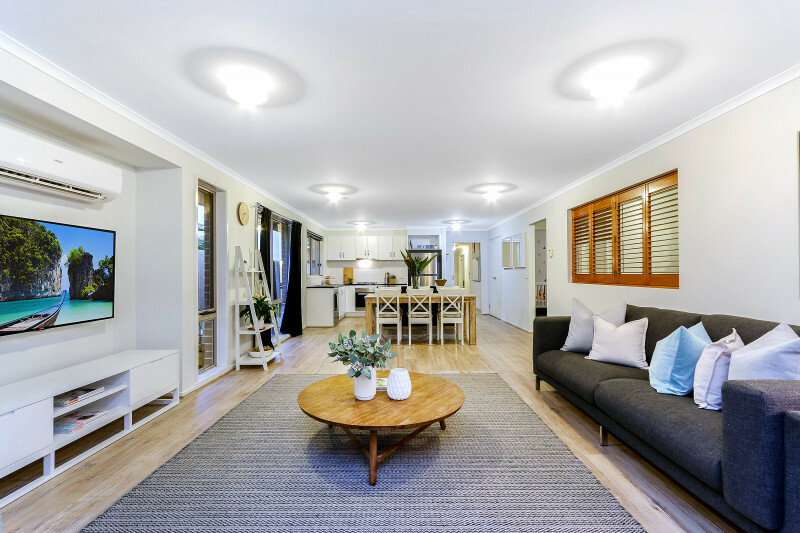 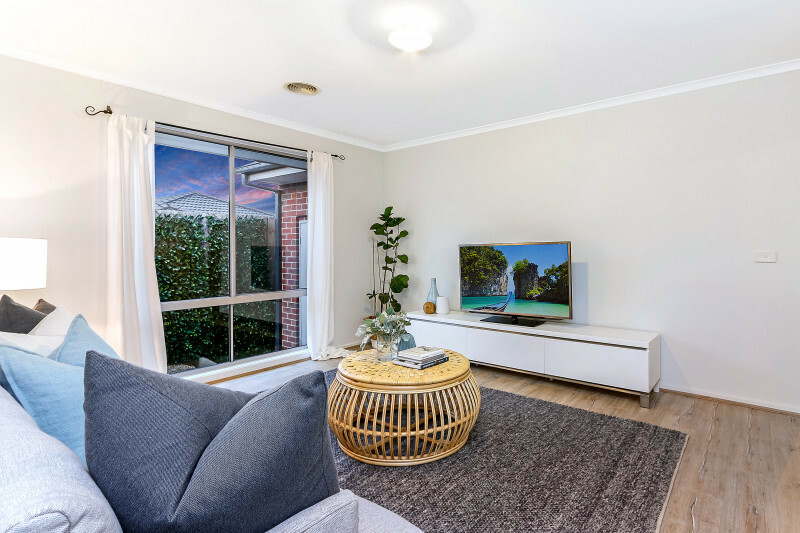 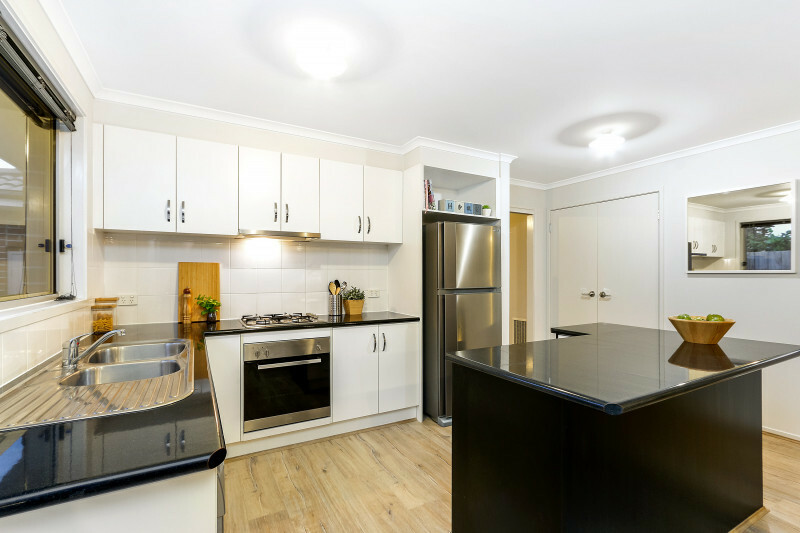 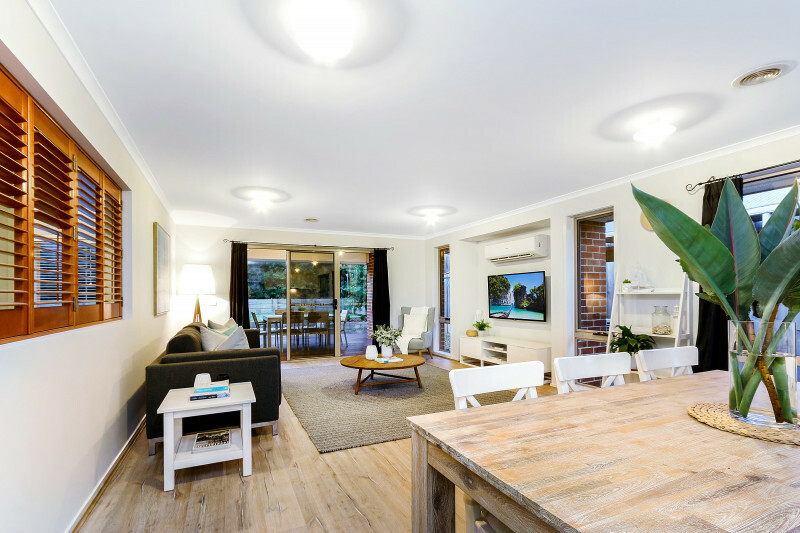 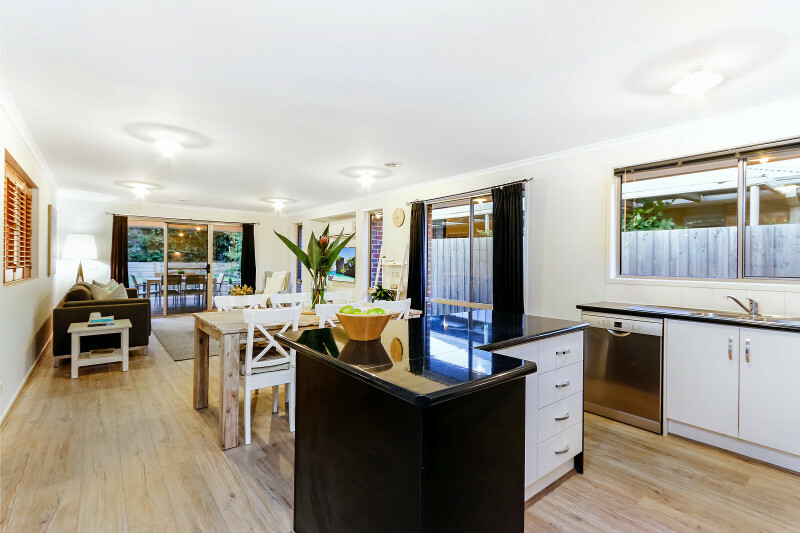 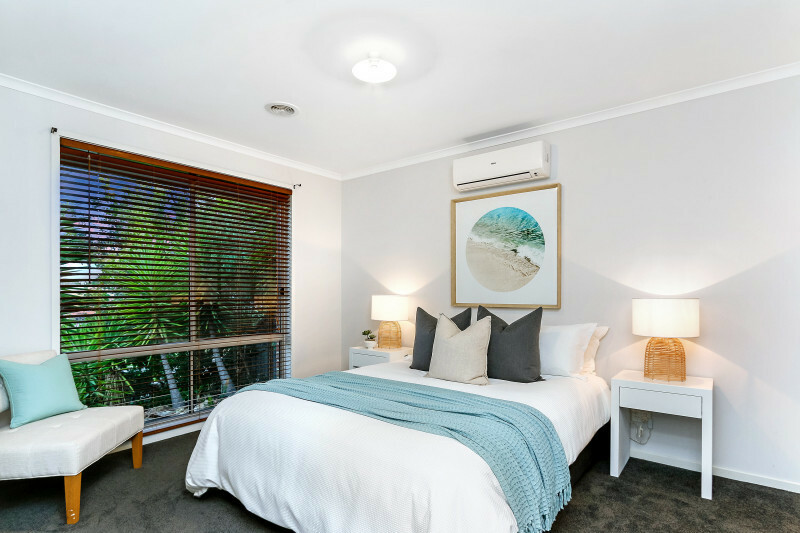 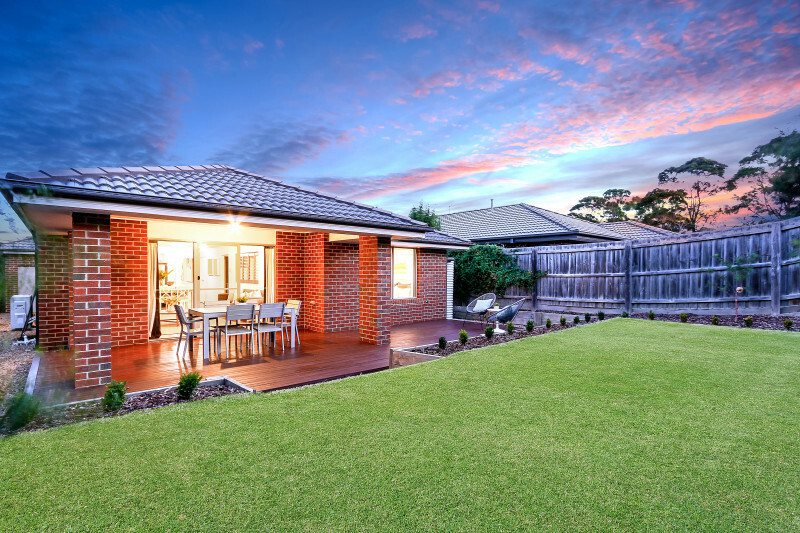 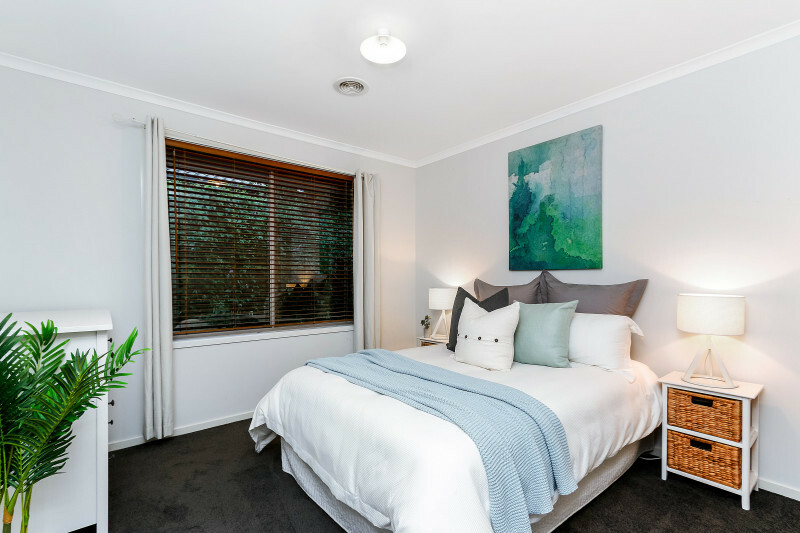 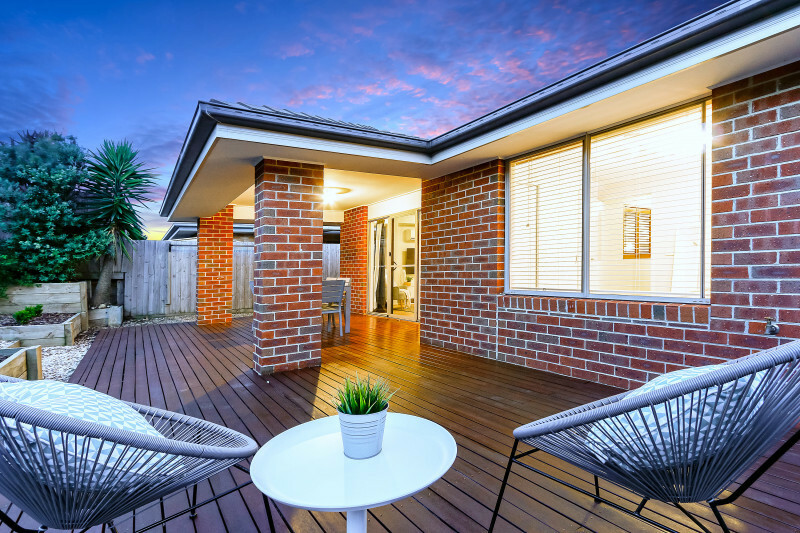 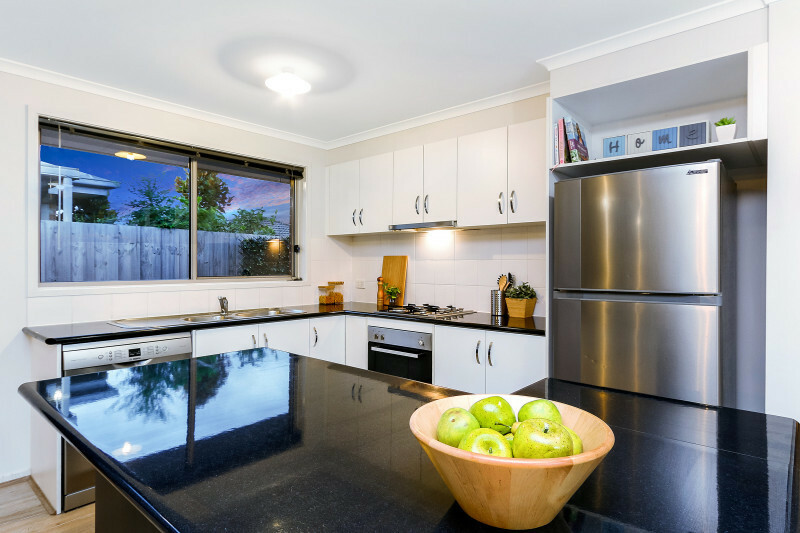 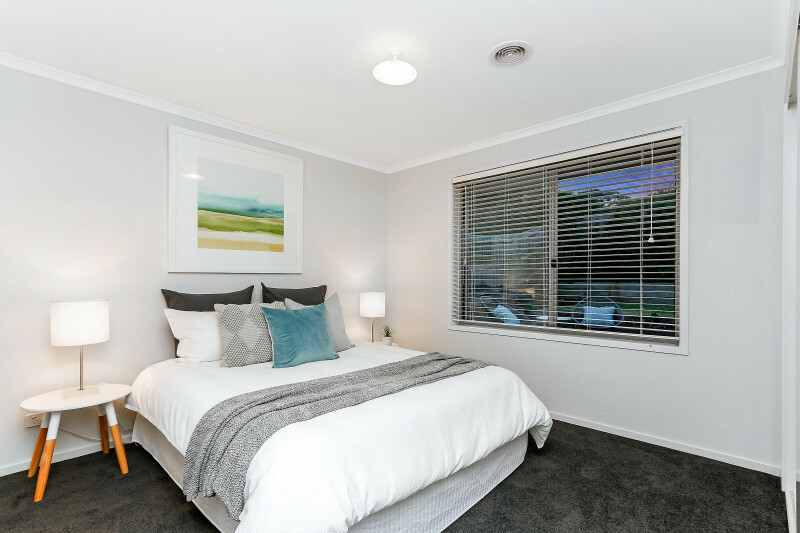 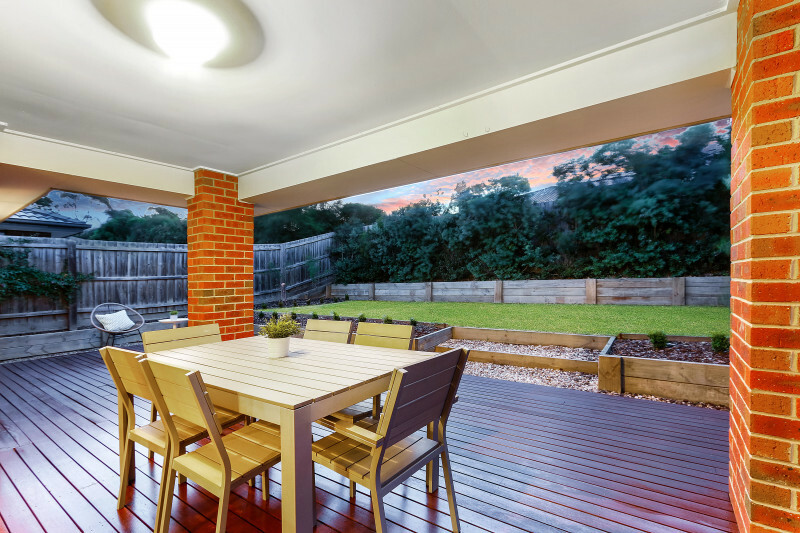 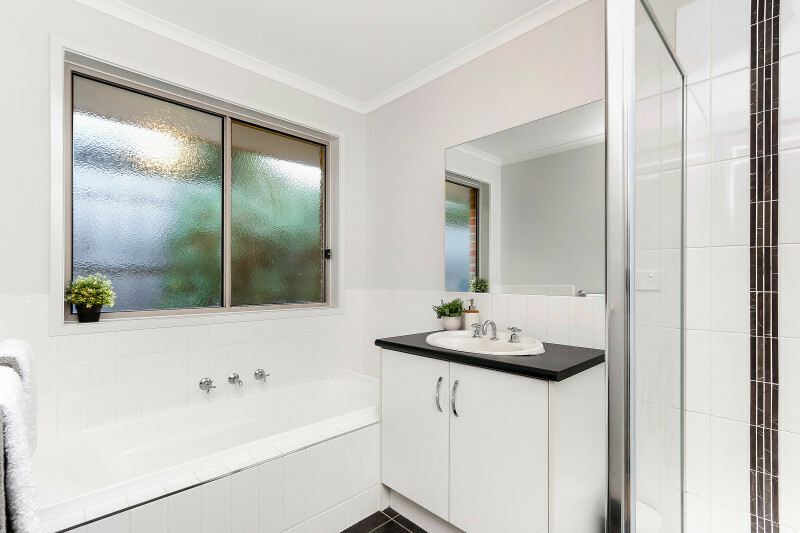 Single level, flooded in light and immaculately presented throughout, the residence delights with a spacious open living and dining area with engineered timber floors siding a modern kitchen with stainless-steel Smeg/Blanco appliances. 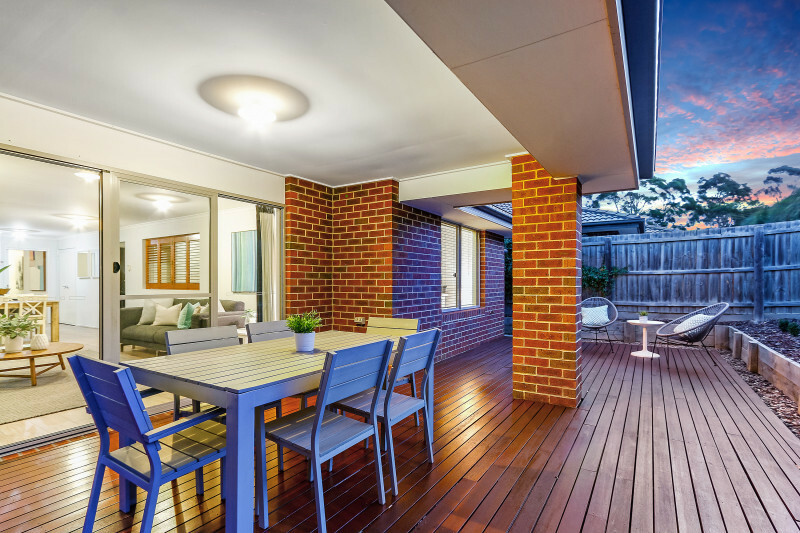 Sliding glass doors allow for a seamless transition into outdoor living opening to a vast deck with both covered and sunsoaked options for all-weather entertaining, while a stunning second lounge supplements the plush master bedroom, which includes huge walk-in robe and ensuite. 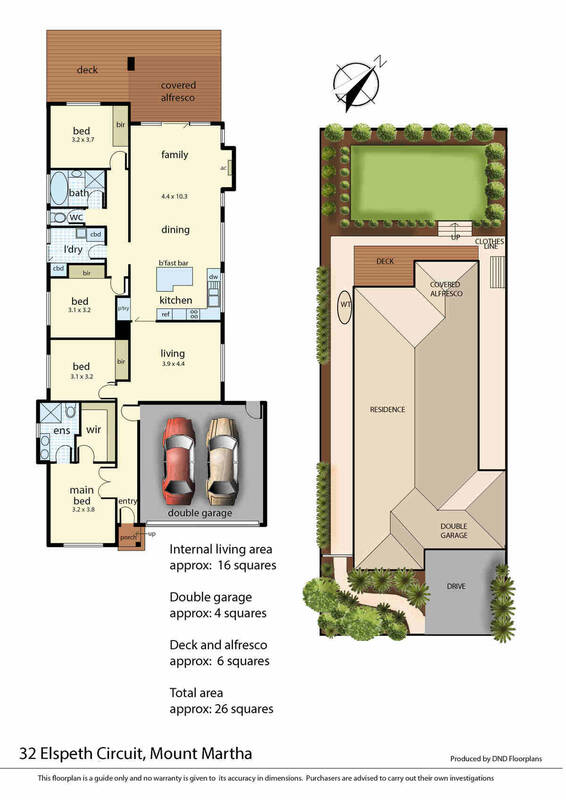 Just 8 years old and set on a low maintenance 519m2 (approx) allotment with flat lawn for a trampoline or to even add a pool off the alfresco (STCA), the property includes a full second bathroom, two split-systems, ducted heating and a double remote garage.